A lawsuit charges that two coal companies owned by West Virginia Gov. 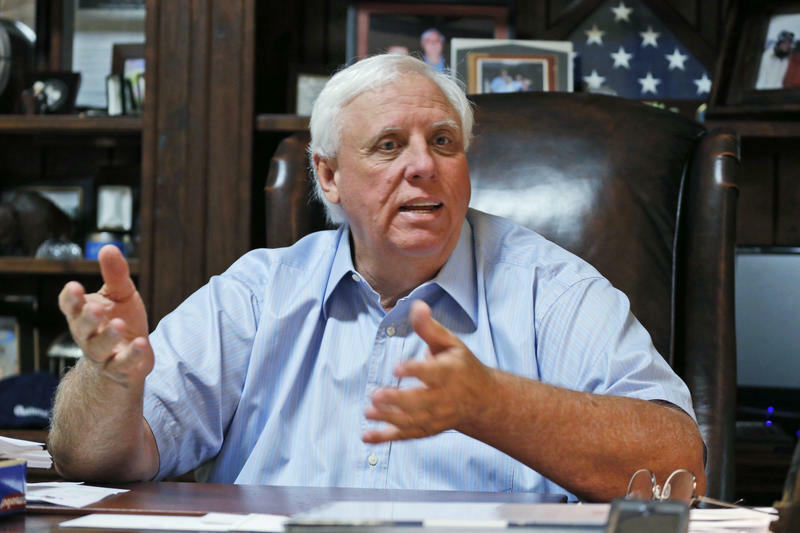 Jim Justice breached a contract with an exporting company. The Charleston Gazette-Mail reported Monday that a redacted, "public version" of the lawsuit was filed in federal court last week. The May lawsuit by Pennsylvania-based Xcoal Energy & Resources alleges Justice and the Virginia-based Southern Coal Corporation and Bluestone Energy Sales Corporation didn't fulfill its coal order. Lawyers for Justice and his companies have denied the charge and said Xcoal had "unreasonable commercial demands" that went beyond the agreement's scope. Justice has said his children would handle the companies' day-to-day operations. Justice's 2018 financial disclosure statement filed with the state's ethics commission says neither company mentioned in the lawsuit is in a blind trust.